Bali Zoo Admission ticket is also available at Traveloka. Planning to visit Bali Zoo? 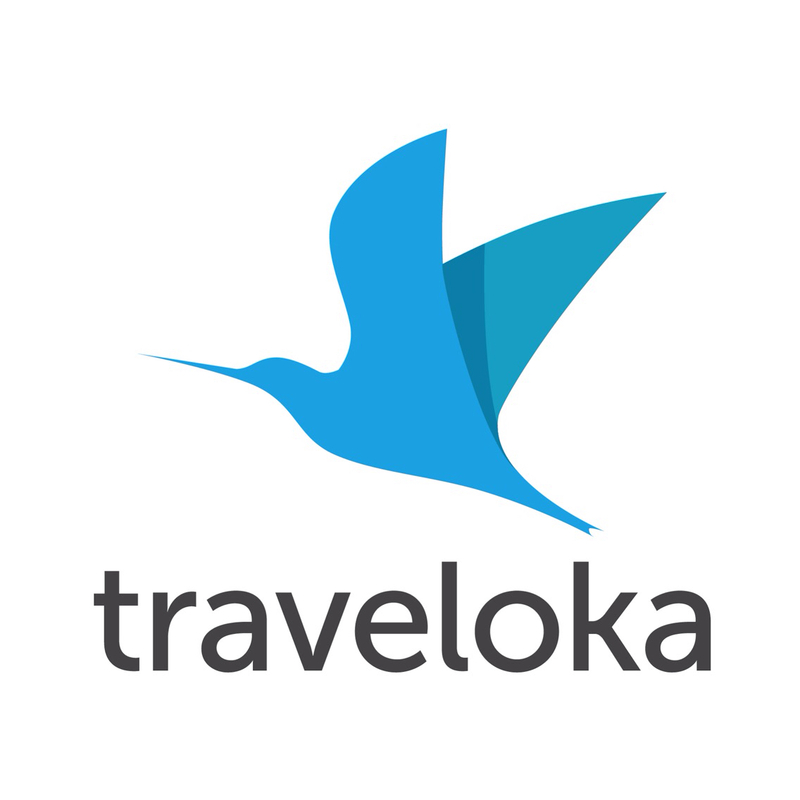 Traveloka as known as an online travel agent for airline tickets and hotels, now provides various attractions & activities vouchers, including Bali Zoo ticket. Instant issuance, efficient, and hassle-free. Visit now at https://www.traveloka.com/activities/indonesia/product/bali-zoo-tickets-2000068312783.